Breeding, raising, and training AKC English Labrador Retrievers in the Hocking Hills Region. Ashling Place Labradors, located in the beautiful Hocking Hills Region of Ohio, was formally established in 2014. 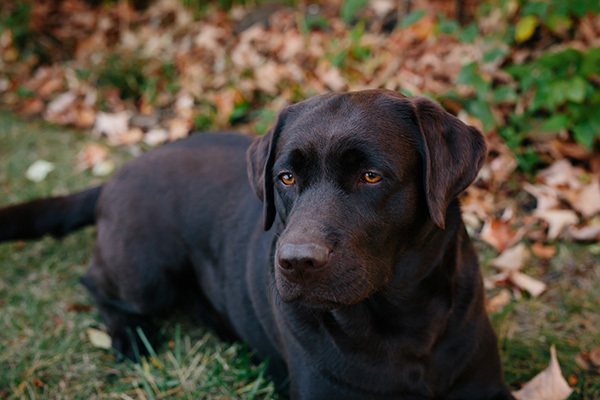 As a small, family owned and operated farm, we are focused on breeding healthy, obedient English Labrador Retrievers that flourish in the show ring, in the field, and most importantly, in your home. Through our strict adherence to the National Labrador Retriever Club’s ethical standards of breeding, we are committed to improving the breed by remaining focused on the whole Labrador package - raising Labs with a sweet and gentle temperament, that are willing to learn, eager to please, and of course, have a strong desire to retrieve.